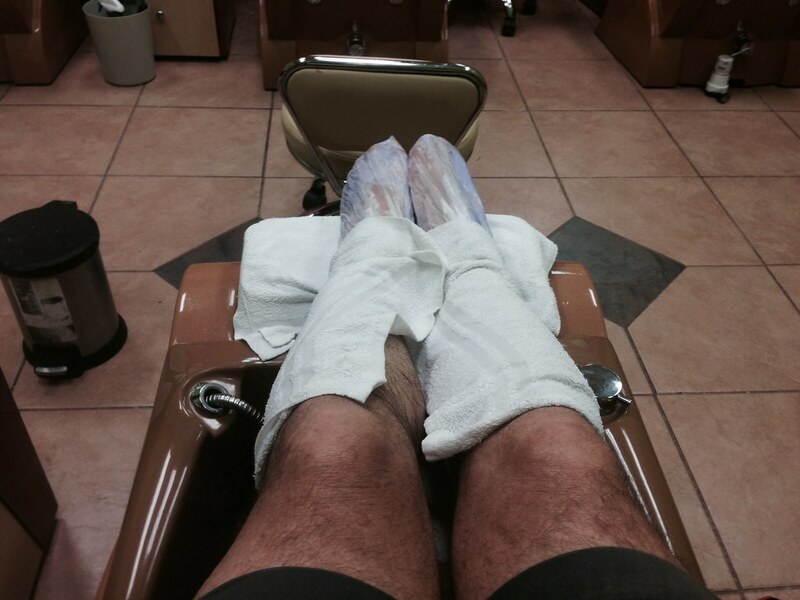 I'm not so sure that that's not a pedicure parlor. ??? nice got ours yesterday and nails painted blue for seasON!!!!!! Woah! I really didn't get it. Is this a southern man thang?...and did Neil Young know about this? Neil just scrapes his toenails on granite to hone them.